during the Winter of 2008-09,after her 45 seasons of service. THESE ITEMS HAVE JUST ARRIVED!! 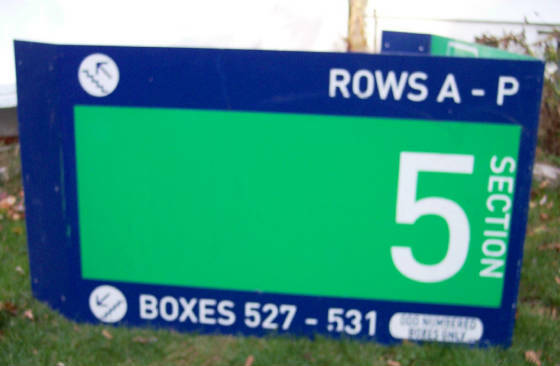 - These Signs Were Installed In The Ballpark In 2009. That Are Currently In Use Today. 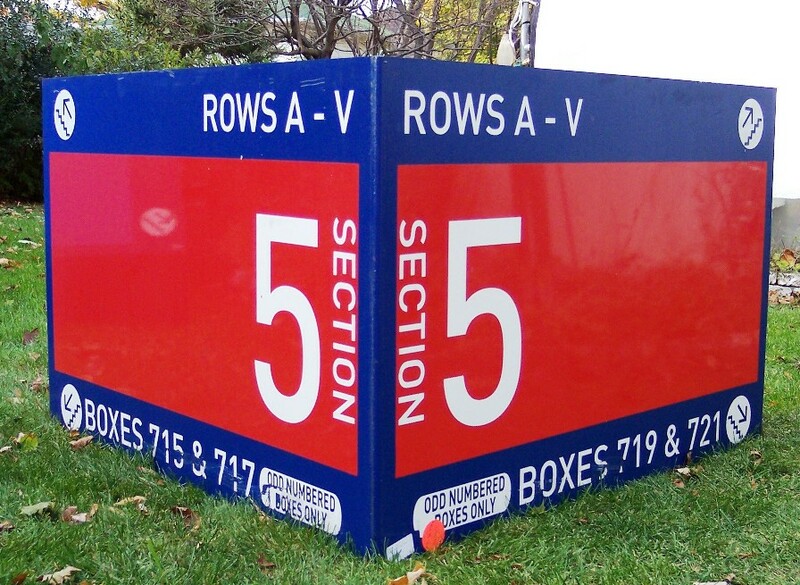 With Brass Section Marker Box "310-A"
With Brass Section Marker "72-J"
From The Mets FIRST Home Ballpark! 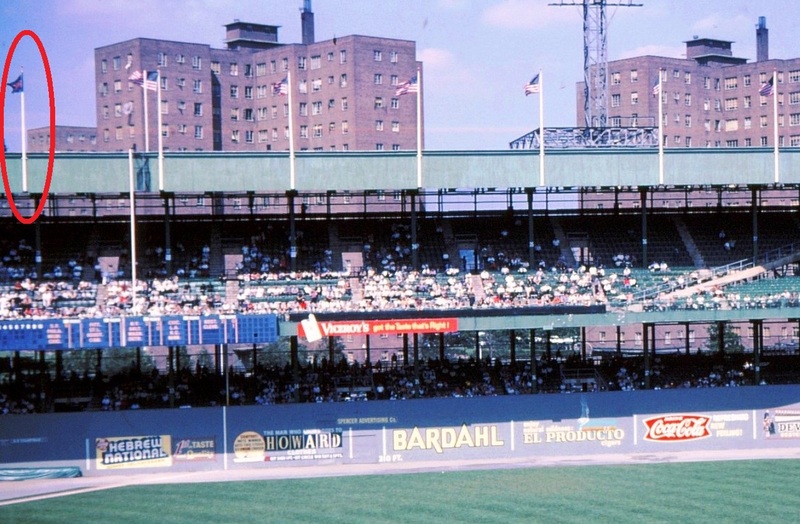 The Playing Surface Of The Polo Grounds .... Awaiting Their Date With The Scrap Heap - Circa 1964. Dark Green & Grey Color Scheme! 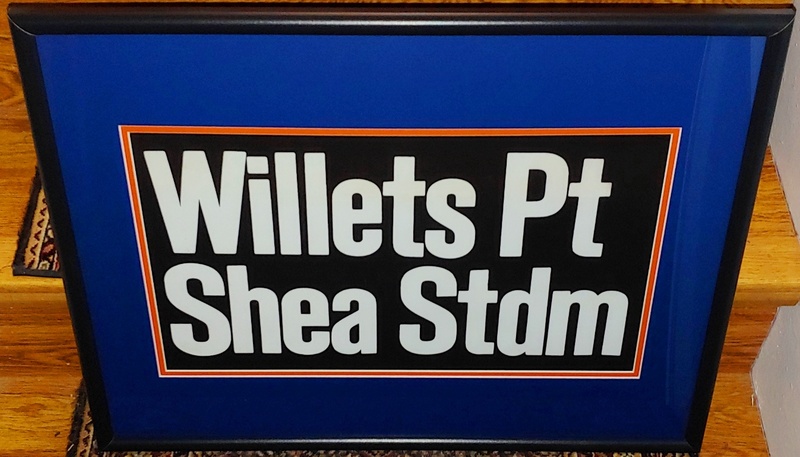 "Willets Point / Shea Stadium"
- Matted & Framed In Mets Colors! 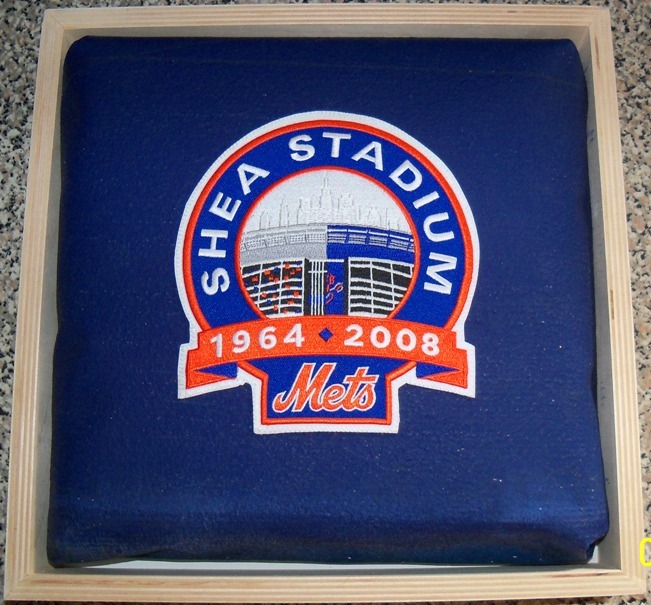 - Frame Measures Approximately 18" X 24"
Wall Pad From Shea Stadium! This key ring is made in the U.S.A. & measures 3 1/4" x 1 1/4" x 3/4". New York from 1964 thru 2008. 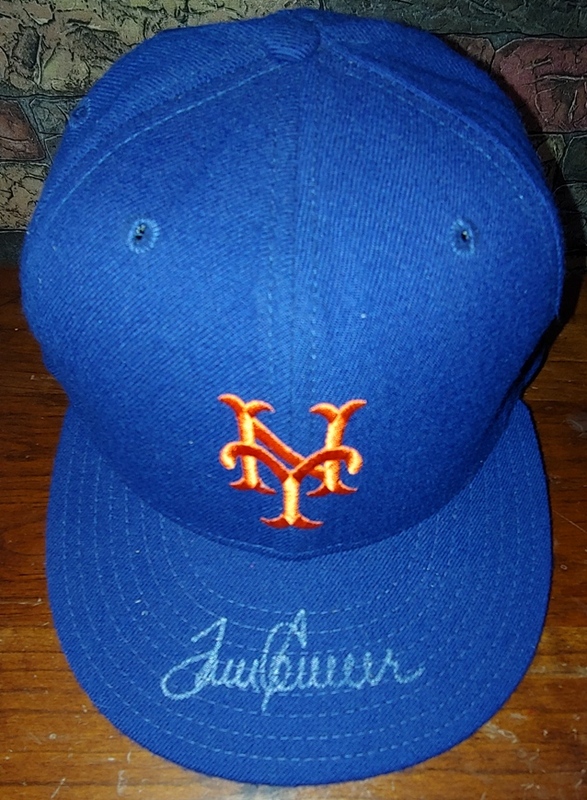 (MLB Authenticated Serial Number SH-070884). 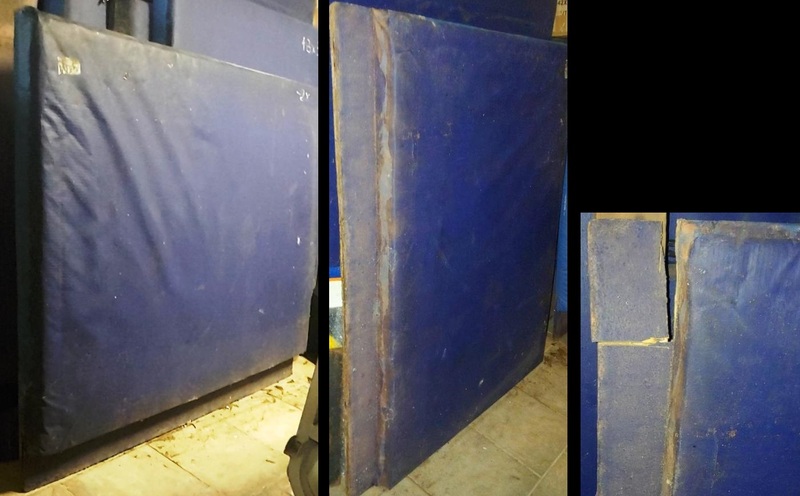 These wall panels were installed in Shea Stadium in the 1980s & served thru 2008.
in the pores of the wood ..... Now HOW COOL is THAT??!! keyring were 'earned' from its years of game use/service. 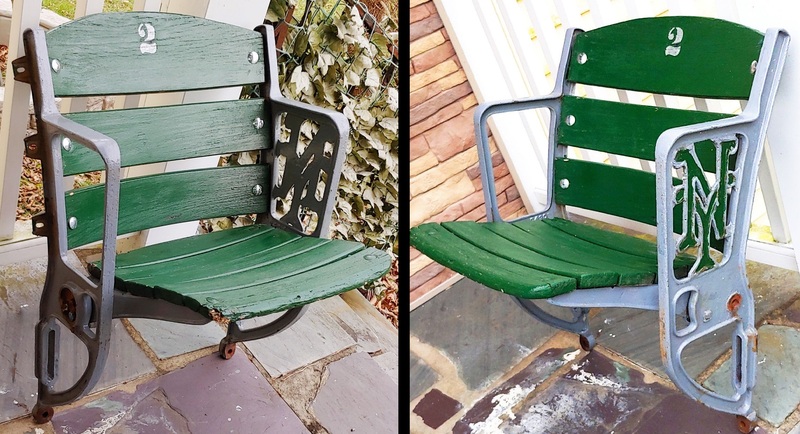 All coats of paint on it were applied during its tenure in "Big Shea". This key ring is made in the U.S.A. & measures 3/4" x 3/4" x 3/4". 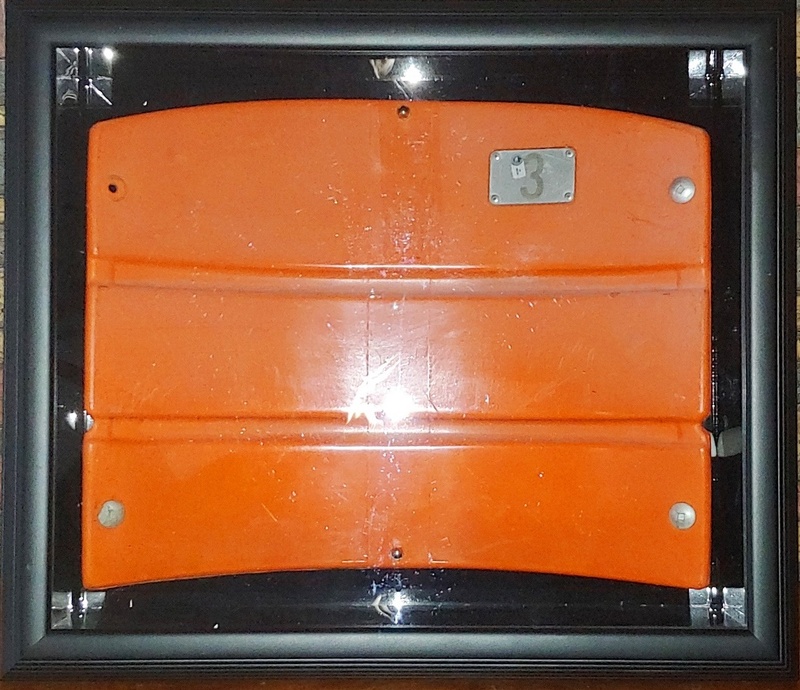 - This Home Plate Served From Opening Day (4/3/06) Thru (5/7/06). 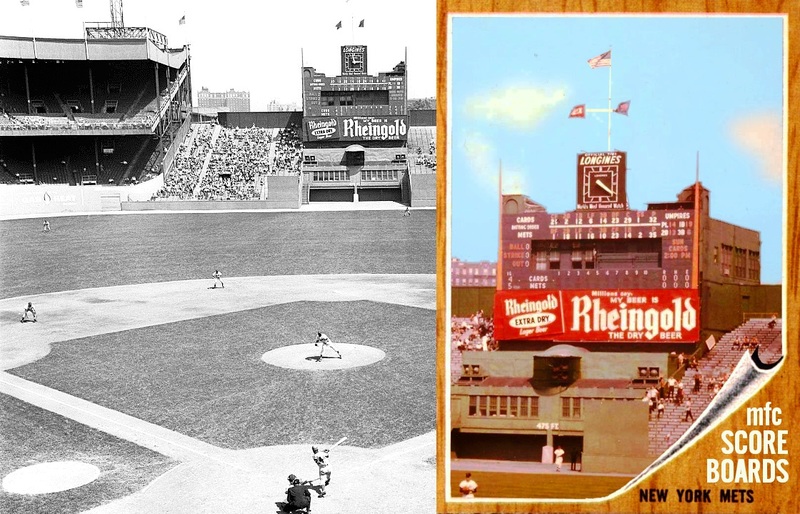 The Mets Played 18 Home Games During This Time Period. 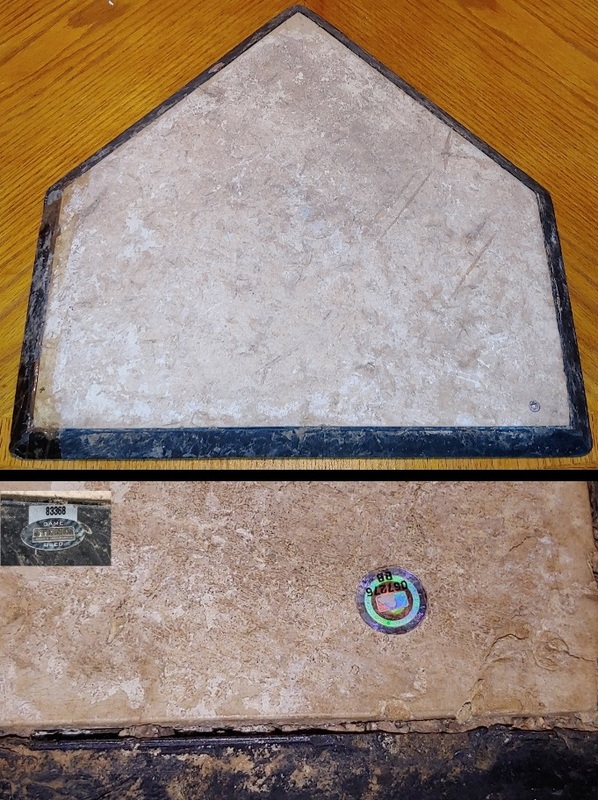 - This Home Plate Served From Opening Day (4/5/10) Thru (4/28/10). 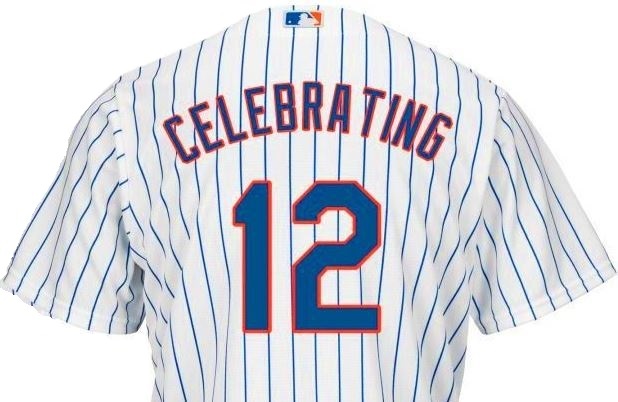 The Mets Played 17 Home Games During This Time Period. 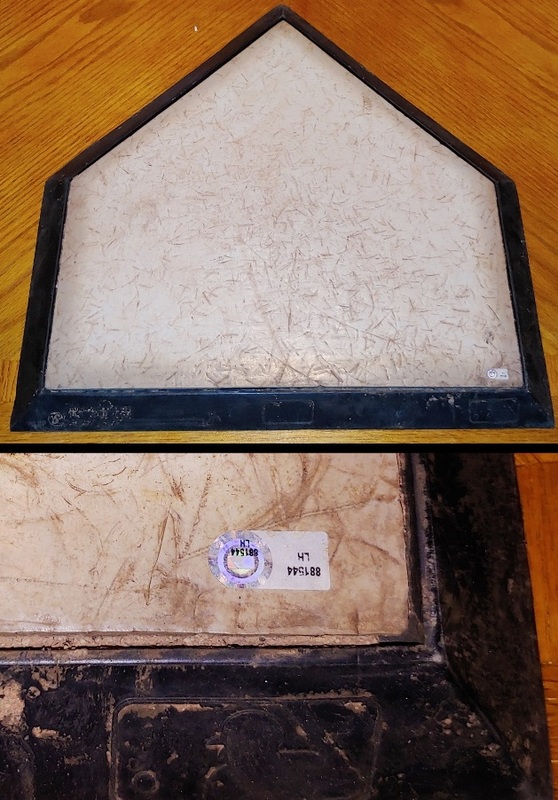 - This Home Plate Served From (5/27/10) Thru (6/24/10). 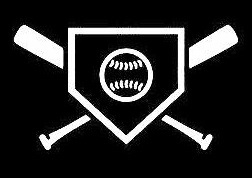 The Mets Played 10 Home Games During This Time Period. .... 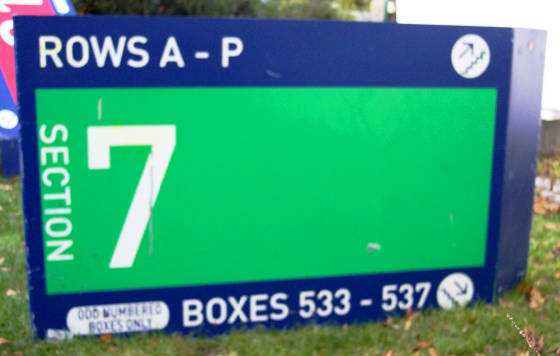 This Is NOT Some Thin, Flat, Cheaply Made Plastic Sign!!! 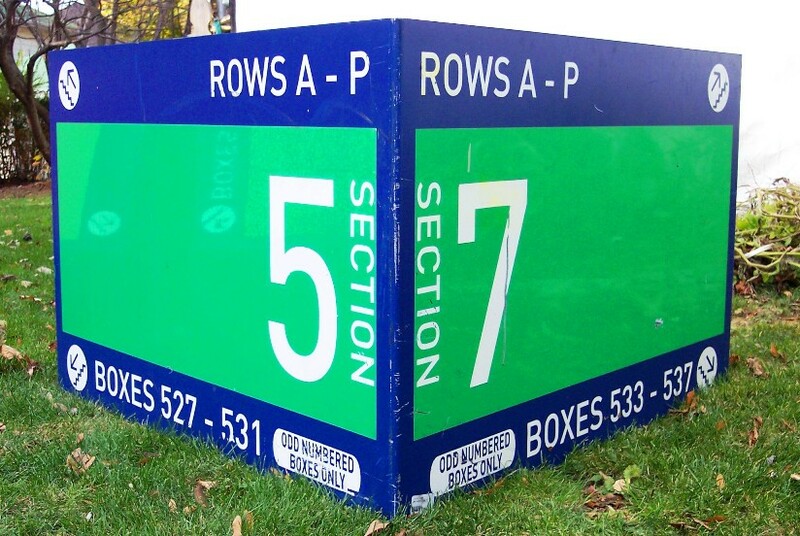 Full Sign Dimensions: Height: 30" - Sides: 48" - Width: 63" - Nose to Rear: 48"
Blue Ones With Orange Lettering. Heavy Duty Velcro ....VERY Creative Use Of "Linoleum"!! 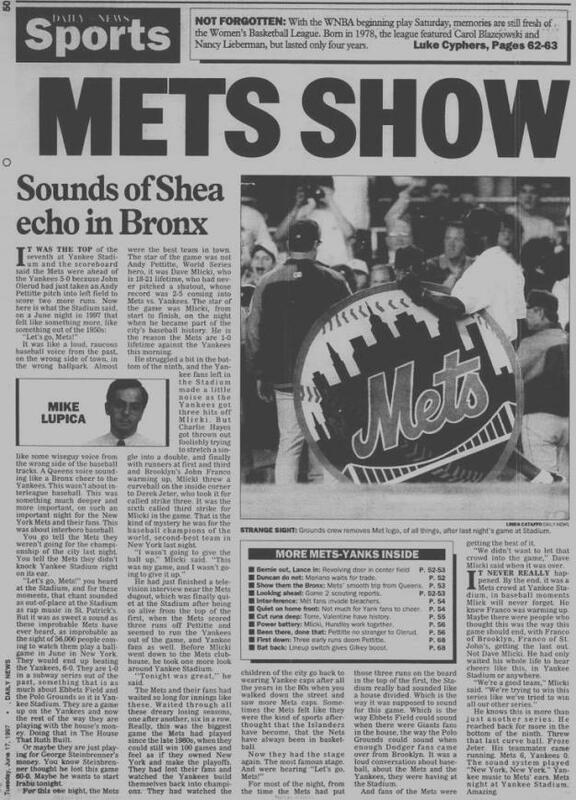 The "Real" Subway Series In 2000. Dugout After The 1st Subway Series Game Ever - 6/16/97. - Strong Signatures By Both HOF'ers!! 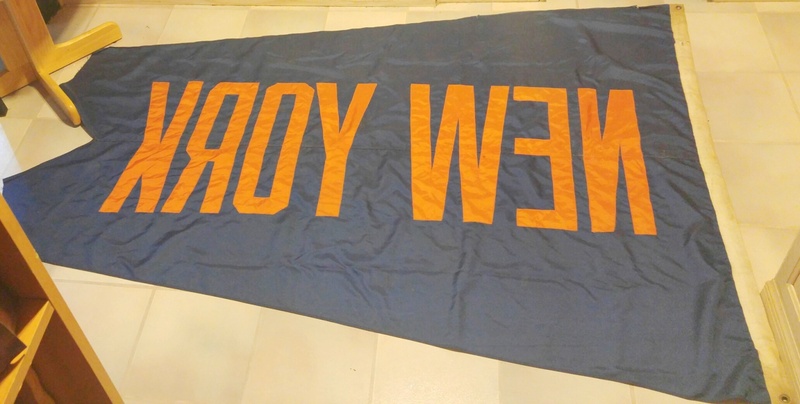 Including Blue Ones With Orange Lettering. - Pennant Shows Nice "Game Use"!!! 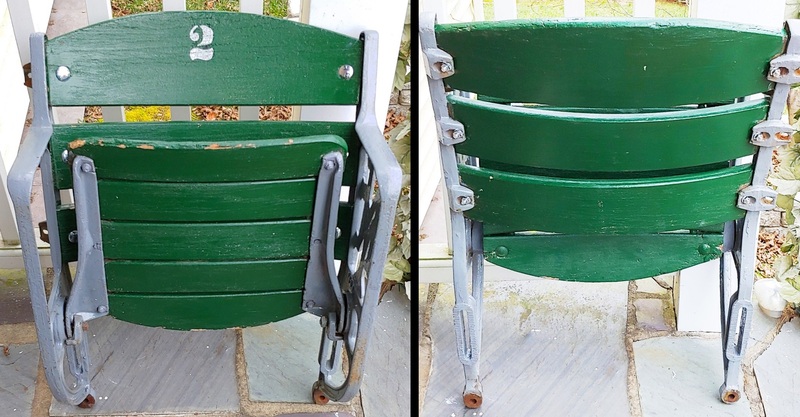 GREAT Condition .... & VERY Comfy To Sit On, Too! 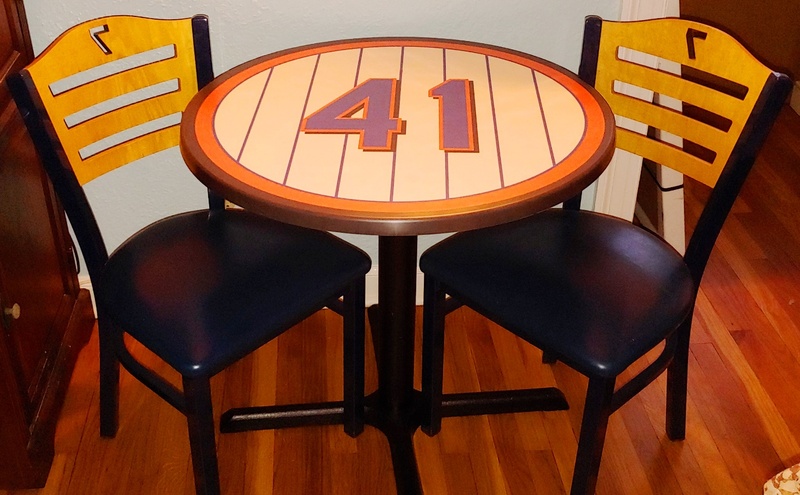 & Served In SHEA STADIUM For TWO Seasons. Talk About The BEST Of BOTH Worlds!! Courtesy Of "The Windy City"!! - SUPER Strong Signature By Mr. Ryan! - Last Photo Shows The Flag "Repaired"
The Case, As Its Used ---- Thus Why The Case Is FREE With Purchase Of This Seat Back. Who Worked For The Team In The 1980's and 1990's. The Course Of A Season Until They Ripped And/Or Wore Out. 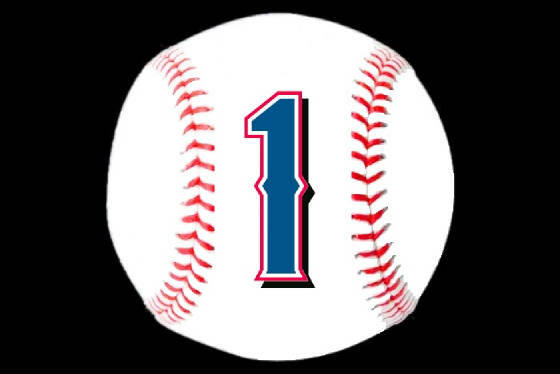 Unlike Today .....Where THREE SETS Of Bases Are Used PER GAME & Then "Retired"! They Would Slap A Coat Of White Paint On It & Send It Out There For Another Game! ..... It Was In Service During "Clinch Night", Vs. The Cubs On 9/16/86. Fans Beginning To Pour Over The Field Level Railing & Onto The Field In Mass! At This Moment, He Decided He Would Try To Save The Base, So He Make A "B"-Line For It. He Said Had To Wrestle The Fans For It, But Won The "Battle"!! Now, I Have No Way To Prove This Story .... But This Is The Story That Came With The Base. 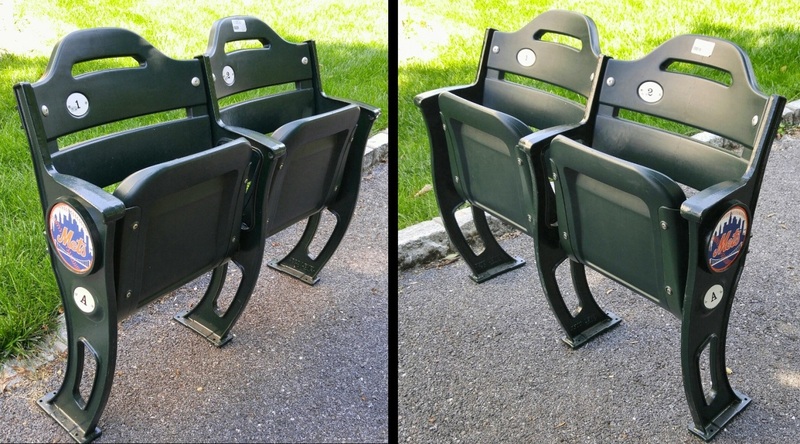 I Can Say That It's Definitely A Base That Was Used In Shea Stadium & Definitely In The 1986 Era. Original Steel Mounting Post Is Included/Still Attached. Steel Mounting Post Is Included/Still Attached. 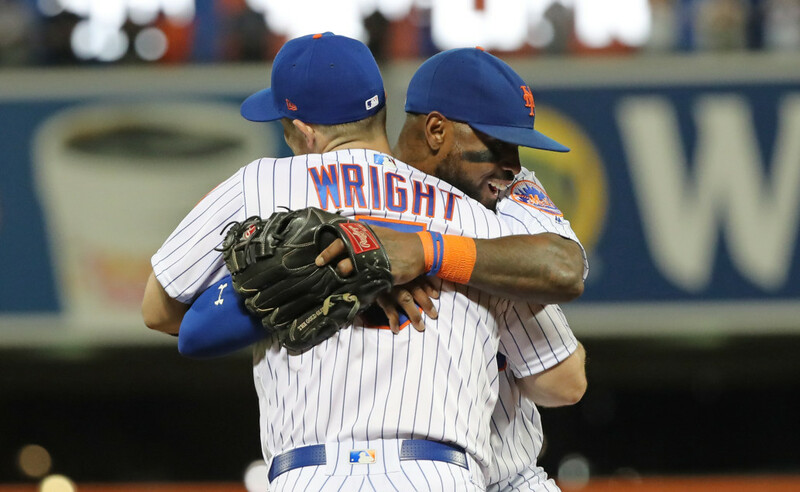 Games Ever Played At Citi Field! 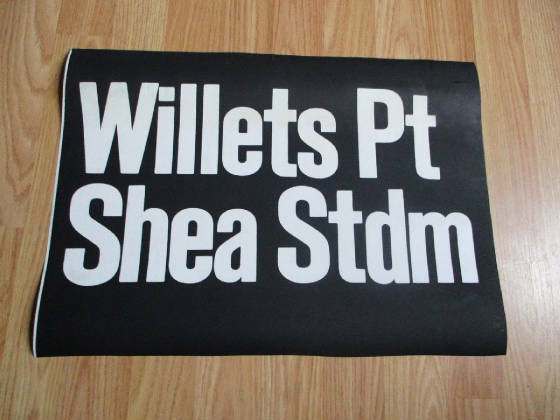 "MR. MET With World Series Pennants"
MR. MET SHEA STADIUM DIRECTIONAL SIGN! 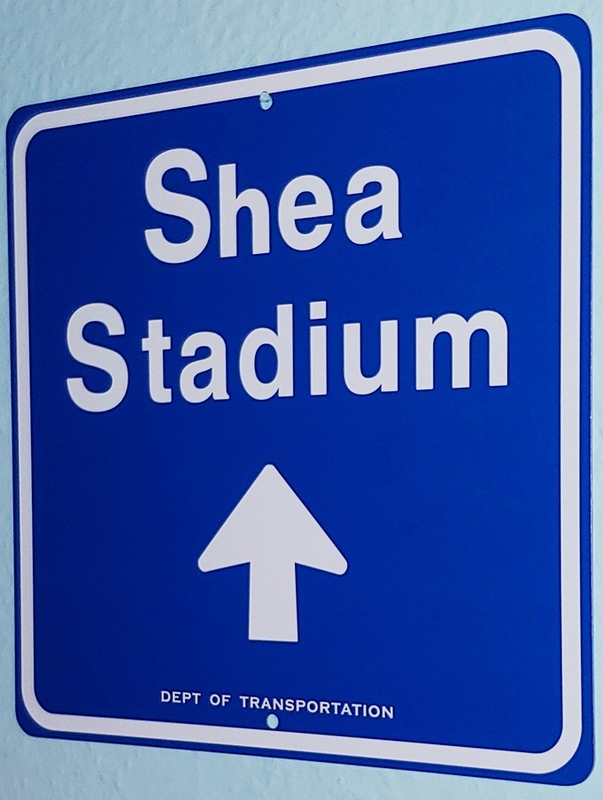 See Other Shea Ramp Signs Posted On PAGE 5! 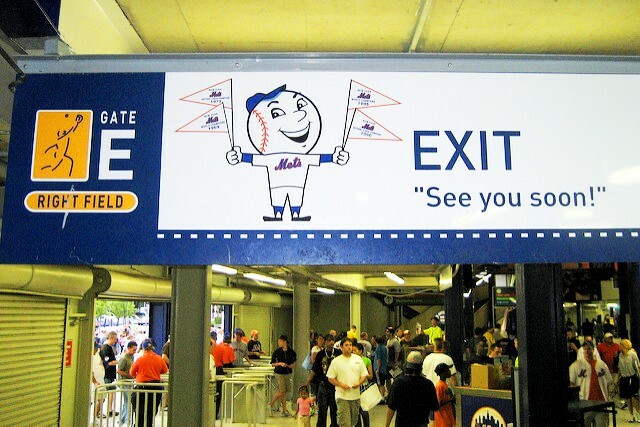 Shea Stadium's .... & Now Citi Field's! Doug Sisk - Rick Anderson, Etc. But Just DON'T Have The Space For It? .... When Shea Closed Her Doors For The Final Time. 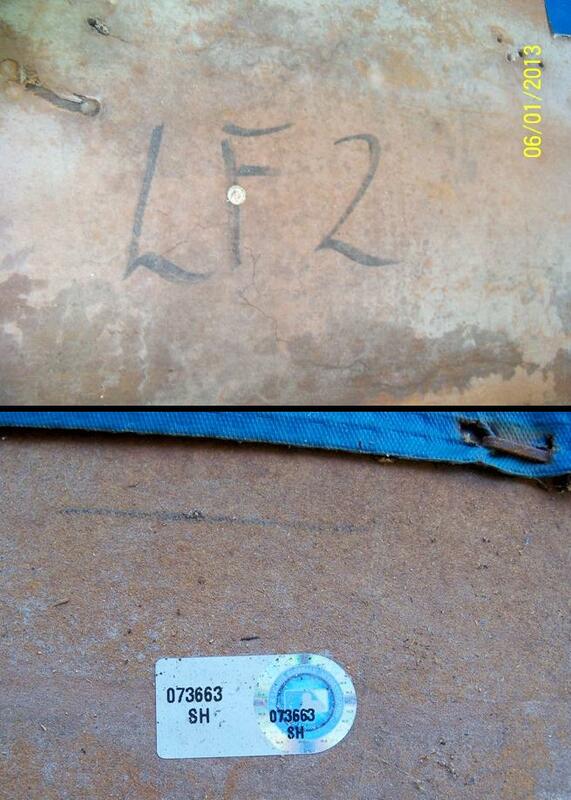 Wall Pad That Was Marked "LF-2" On The Rear Of The Wall Pad. Under Tom Seaver's Retired "41" Banner! 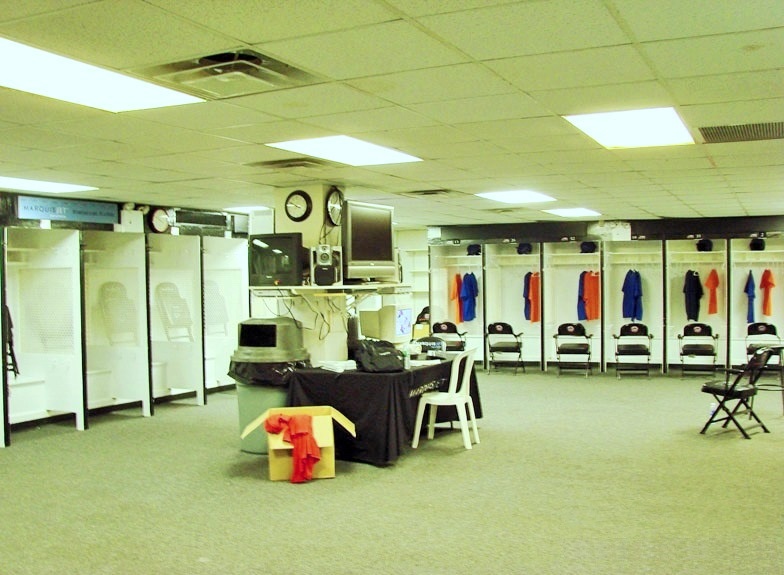 Sleeves During Shea's Final Season In 2008. 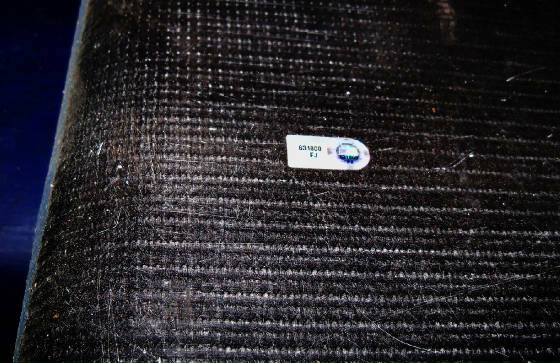 Same Patch, But This Time Measuring In At A WHOPPING 5.75" X 6.25"! 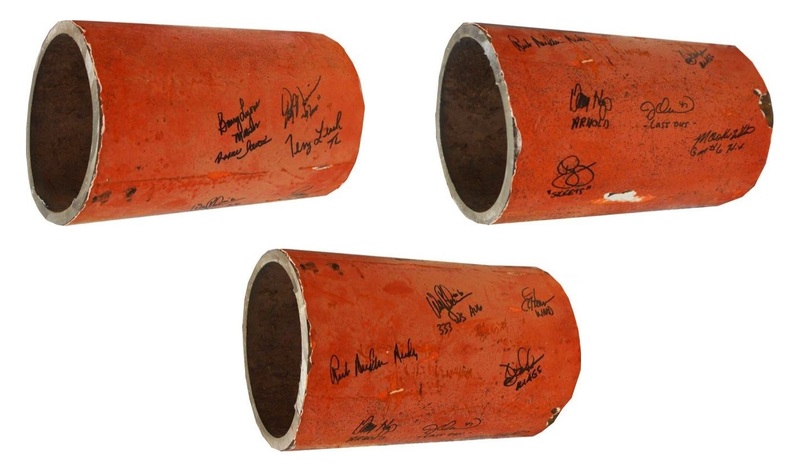 Pad, OR Even Get It Signed By All Your Favorite New York Mets Ballplayers! Pad Packed Inside, To Its "Shea Blue" Vinyl Skin .... Its 100% Authentic From Front To Back! These Mini-Wall Pads Are 3" Thick, Too .... 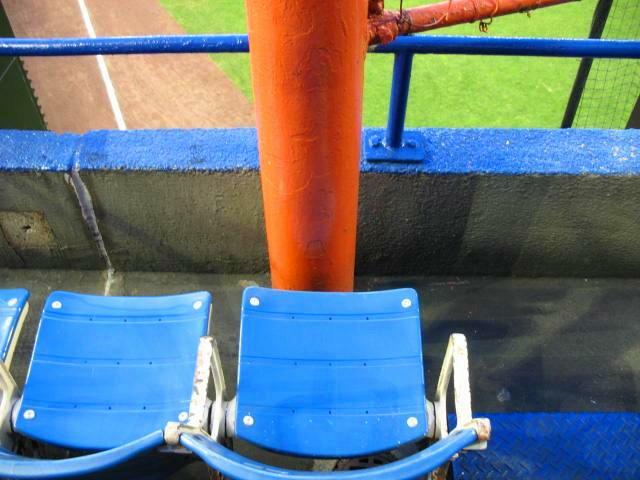 Exactly Like They Were In Shea. This solid wood paperweight/plaque was assembled with pride in the U.S.A.
& measure approximately 3 3/8" x 5 1/4" . 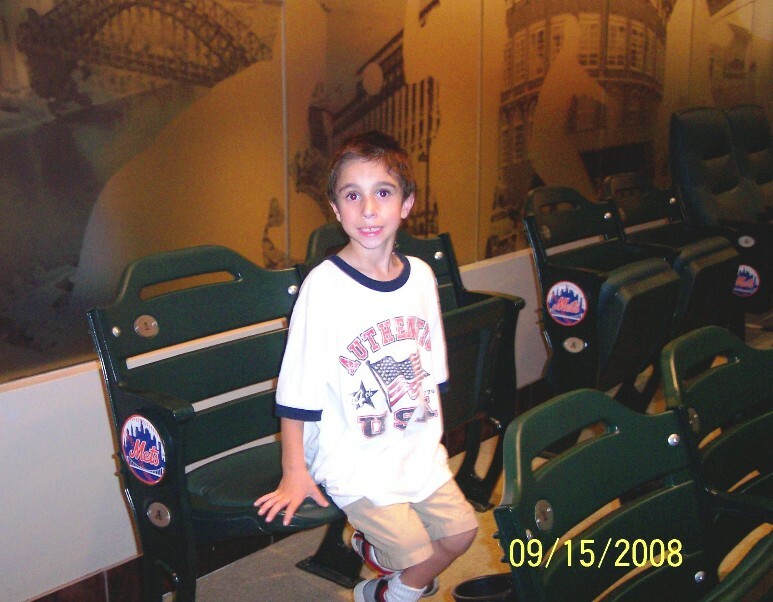 former the home of the New York Mets .... Shea Stadium! 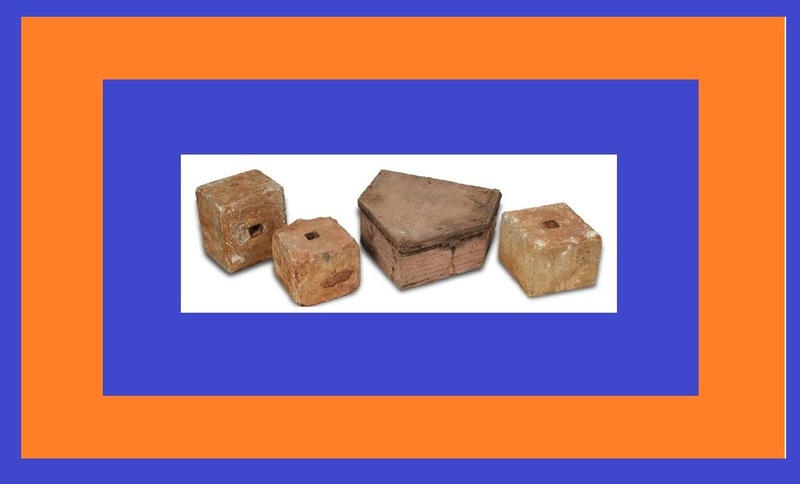 history was authenticated by Major League Baseball. 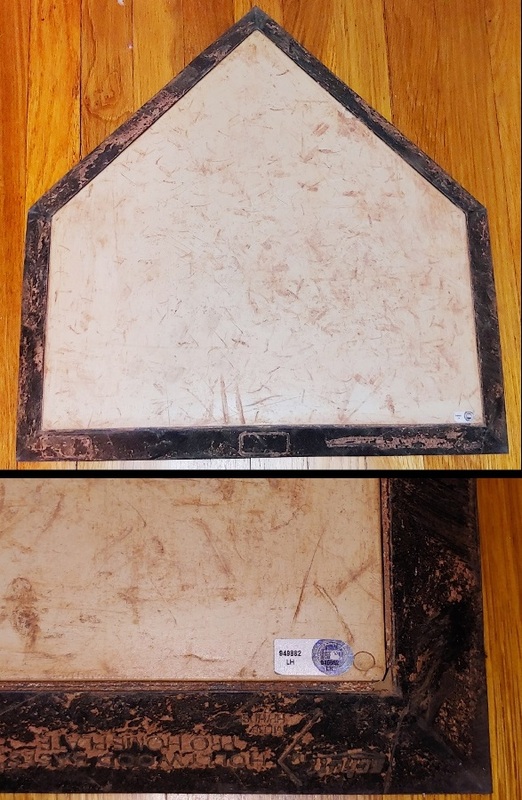 SH-073663 and was authenticated in October of 2008.
the wall pad used to create the plaque offered for sale here .... IS 100% genuine! 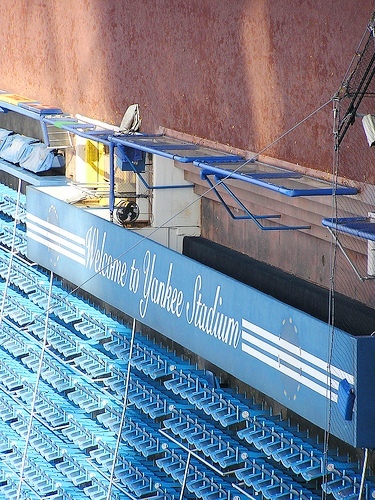 as well as for final game back in 2008.
it was removed from Big Shea! 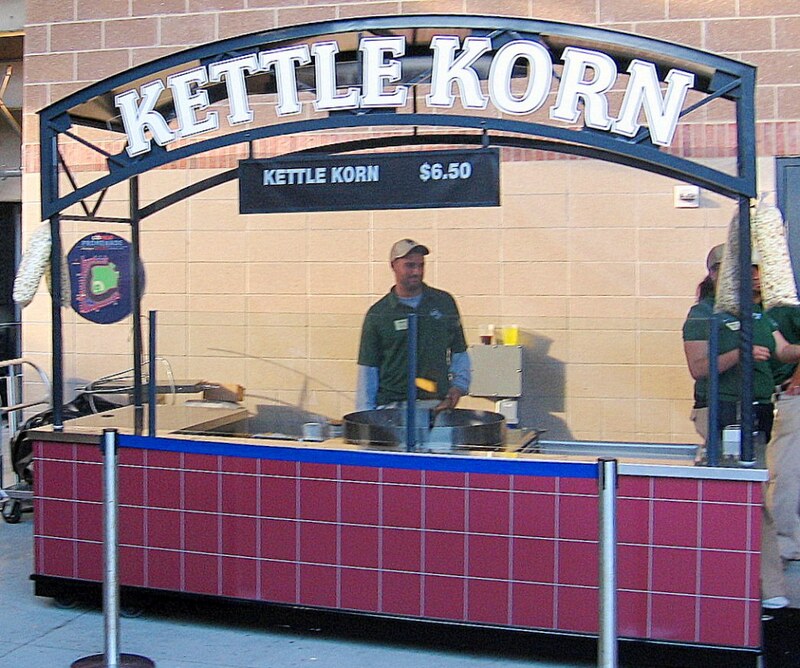 'earned' from its use in the ballpark. 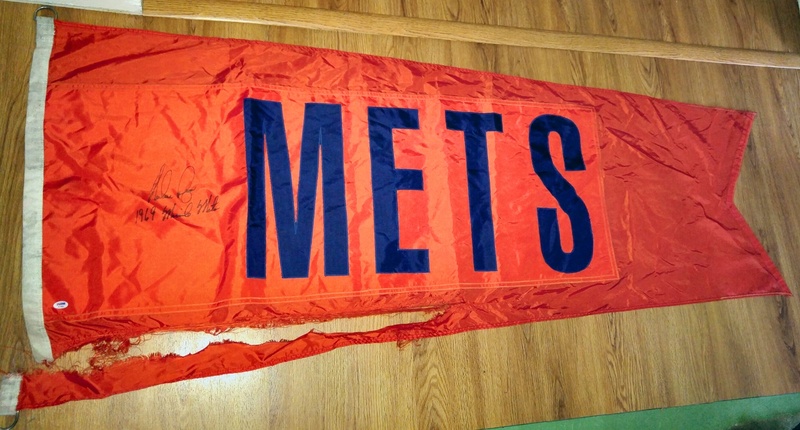 & FREE Mets Sticker Pictured Above Are Both Included. 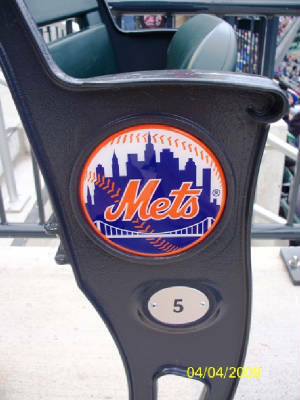 current the home of the New York Mets .... CitiField! FJ-631800 and was authenticated in November of 2011. .... the 1st Game in the new ballpark! 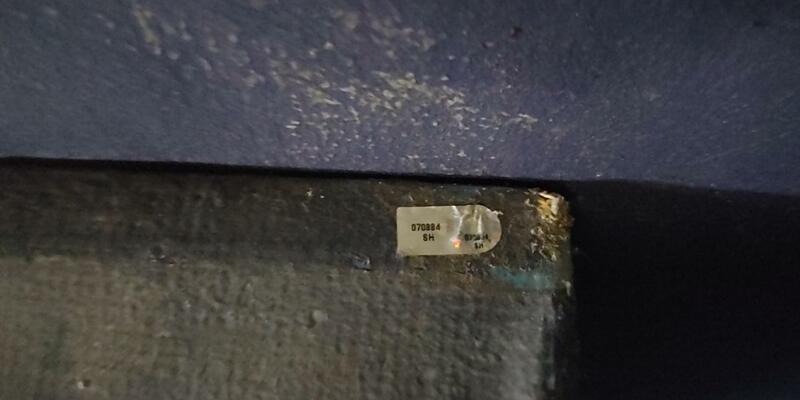 it was removed from Citi! 1.5" wide by 3.5" long by 3/8" thick, including nameplate. 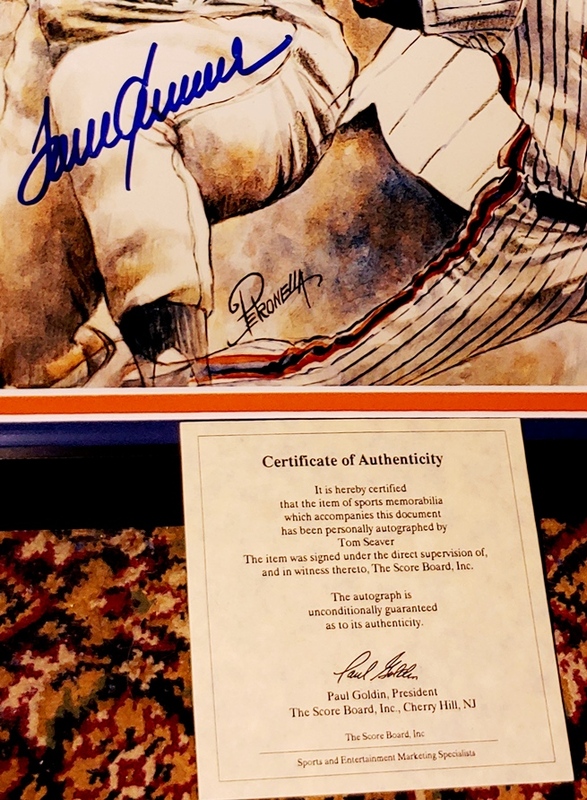 authenticated by the Major League Baseball. key ring as well, assuring all of this item's province. 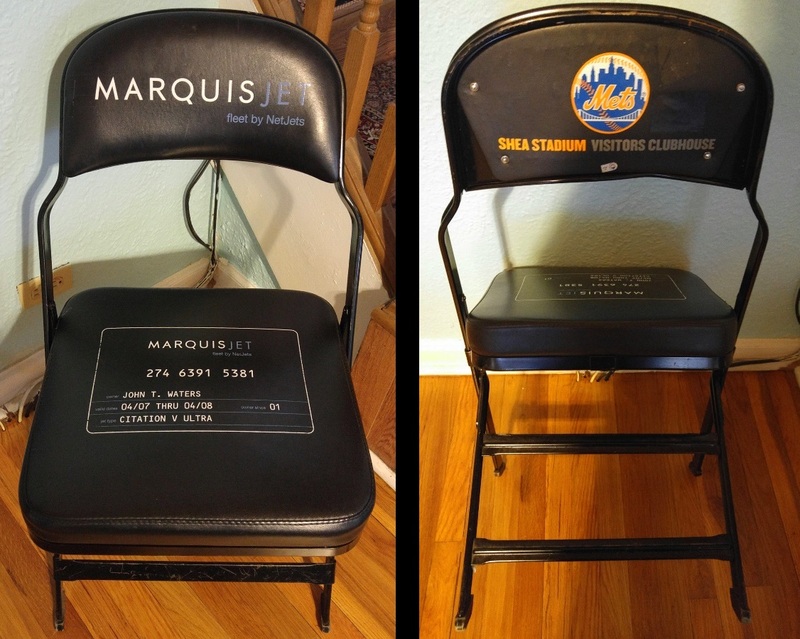 STILL ANOTHER SheaStadiumSeats.Com EXCLUSIVE Item! 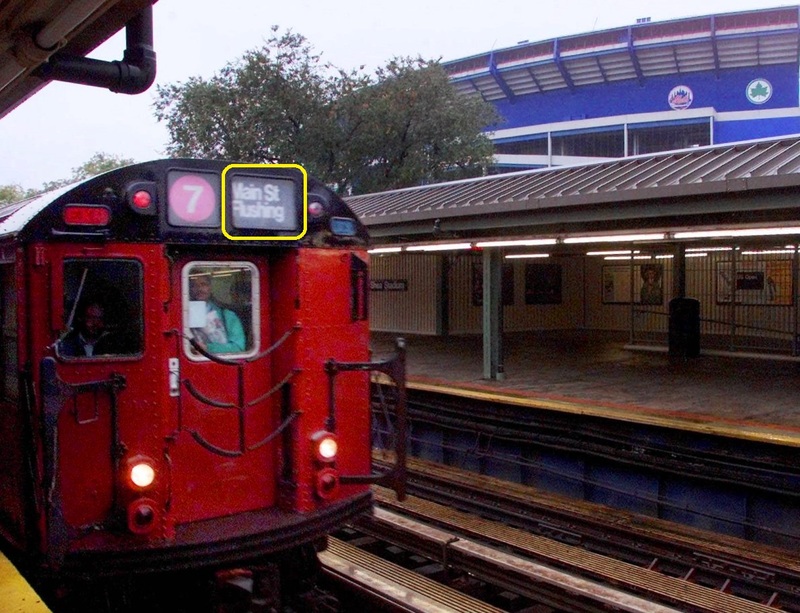 - Flushing (Queens), New York from 1964 thru 2008.
was authenticated by the Major League Baseball. assuring all of this item's province. 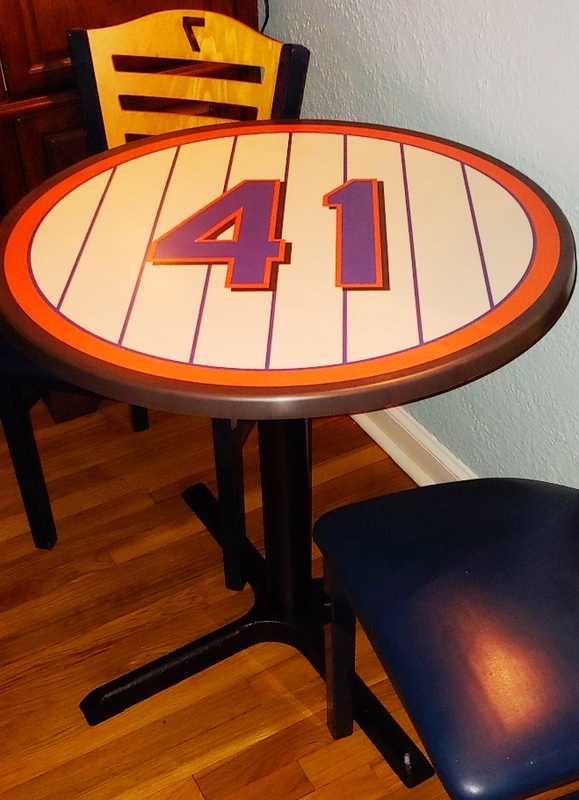 The PERFECT gift for that DIE-HARD Mets fan!! 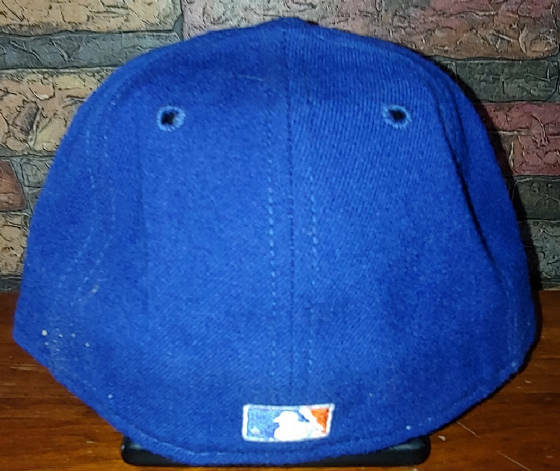 .... ANOTHER SheaStadium.Com EXCLUSIVE Item! Covered One Of The Wall Pads That Served In Shea. Sticker & Is Guaranteed To Be 100% Genuine. 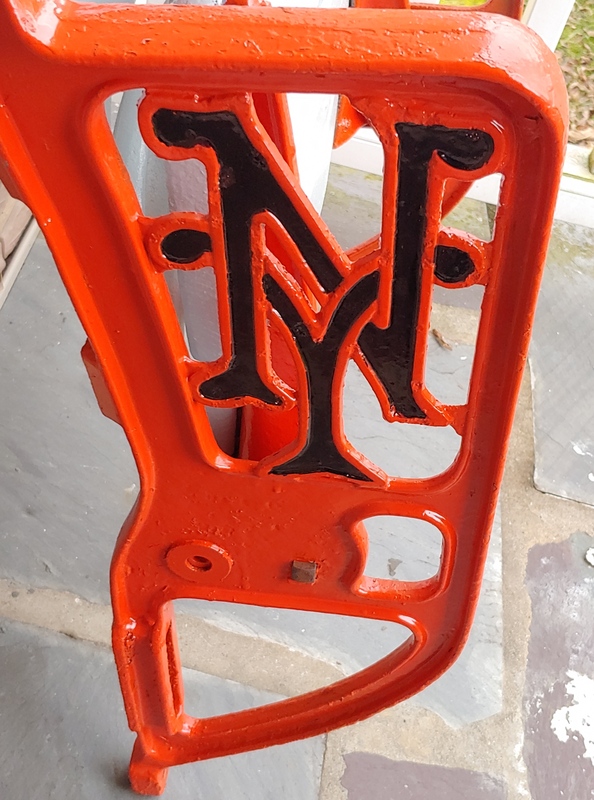 Mets Fan Who Has EVERYTHING! 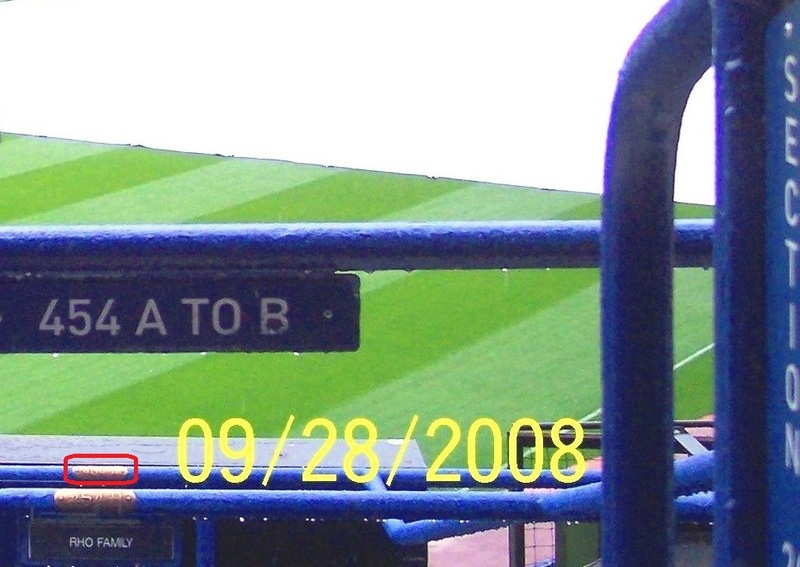 * - Dirt Authenticated By MLB!! 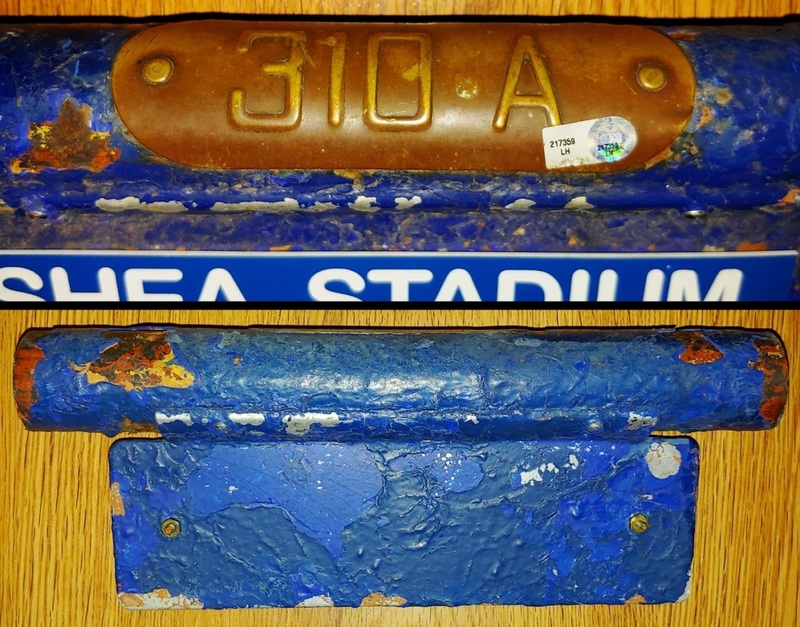 After Shea Stadium closed in 2008, she was dismantled, piece by piece. 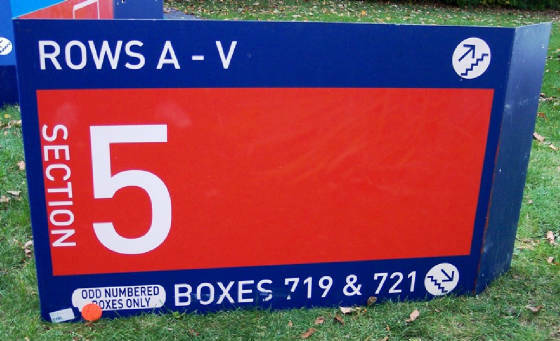 & would then attach a uniquely numbered sticker on each item. & locate items to guarantee that they are legit. 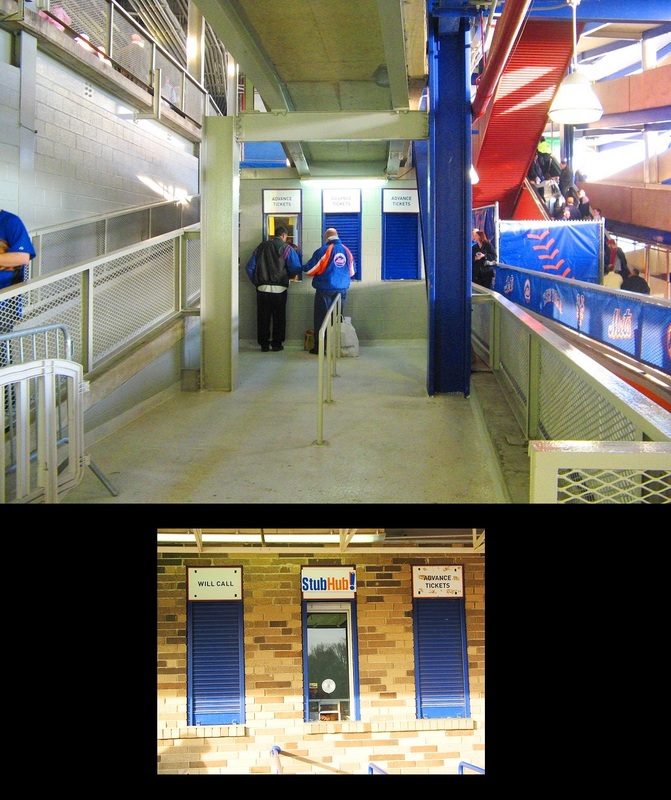 the three bases and home plate in Shea Stadium (see last photo). of each concrete base holder, too. 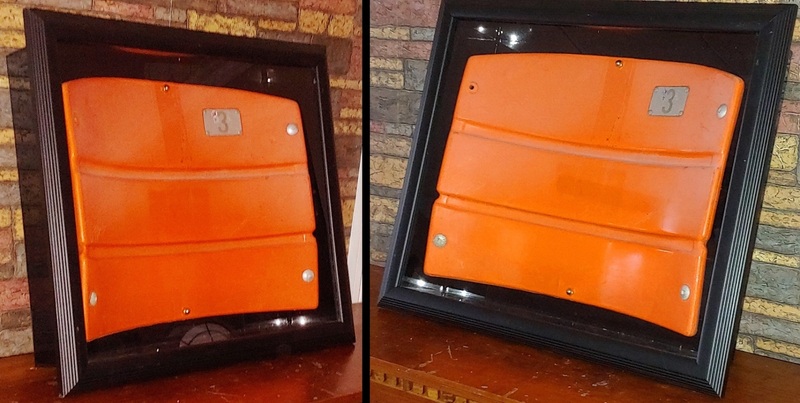 the dirt attached to them was technically authenticated by MLB as well. 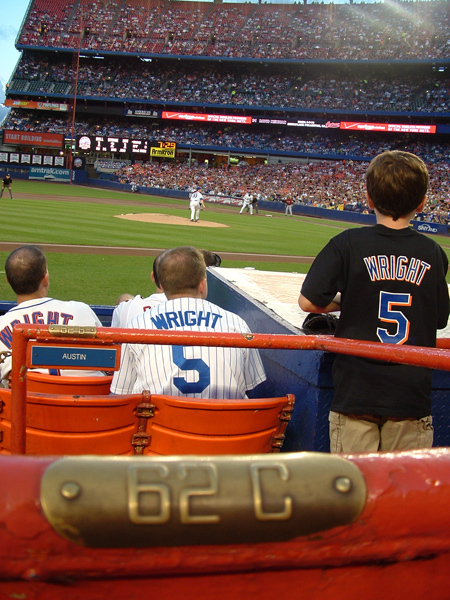 David Wright's old "stomping" grounds, (literally)!! 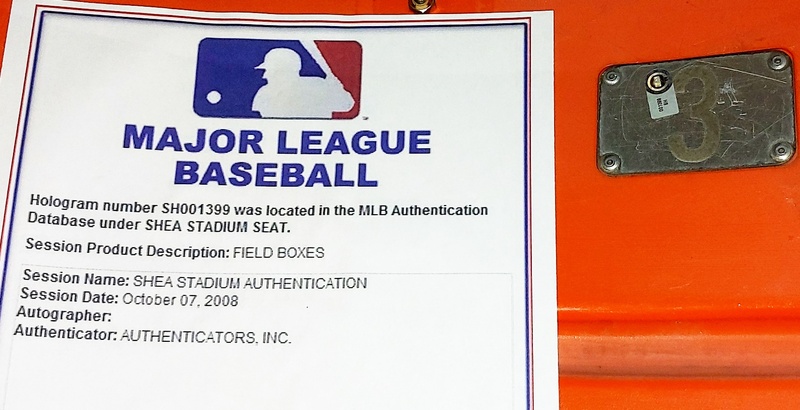 Its MLB Authenticated serial number is SH-054979. Citi Field & The 2013 All Star Game! This Keyring is made in the U.S.A. & measures approximately 1 1/8" in diameter by 9/16" thick. Located In Flushing (Queens), New York (NYC). & the dirt inside was authenticated by Major League Baseball. 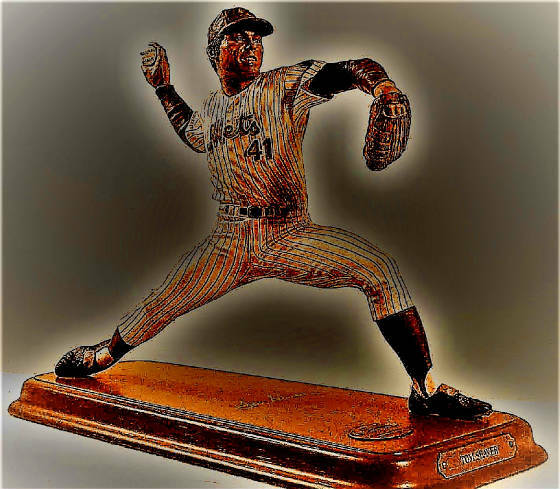 (MLB Authenticated hologrammed serial number on this jar is HZ-477111). 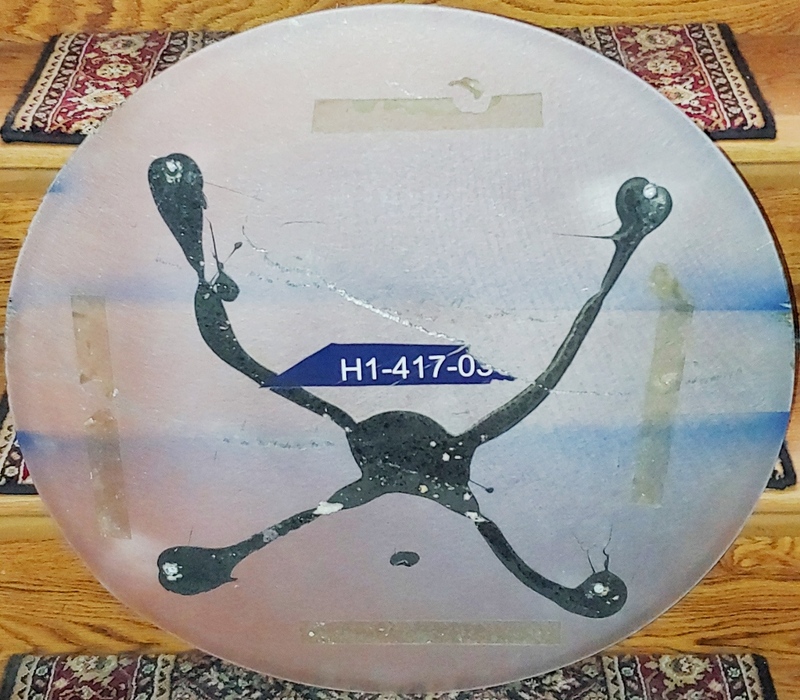 An Image Layer & A Super Durable Melamine Resin Overlay. Used Indoors OR Outdoors & is 29" Tall. 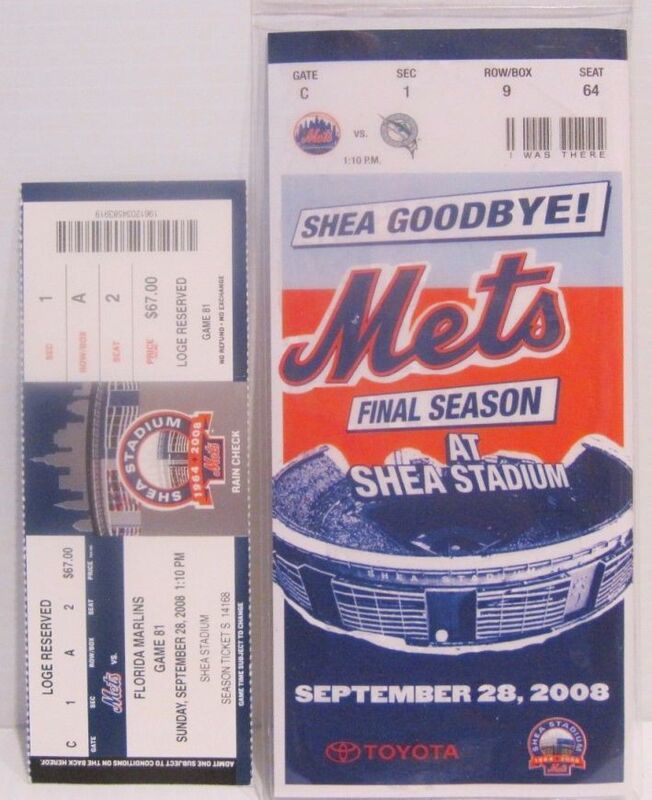 Ever Played @ Shea Stadium On 9/28/08. 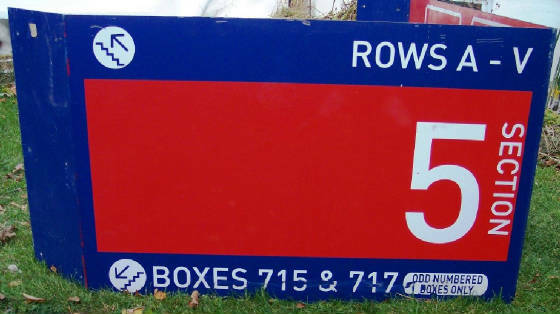 Most Seats Are Available For Pick-Up In Hawthorne, New York (10532). I Am Only Minutes From The New York City, New Jersey AND Connecticut Borders! 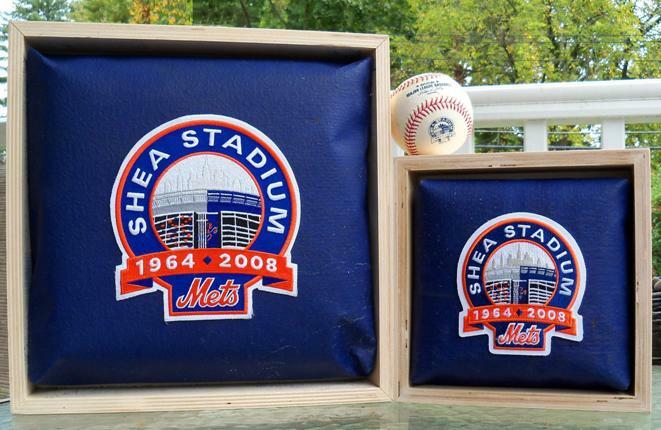 & Shea Stadium Memorabilia In The Hobby!! 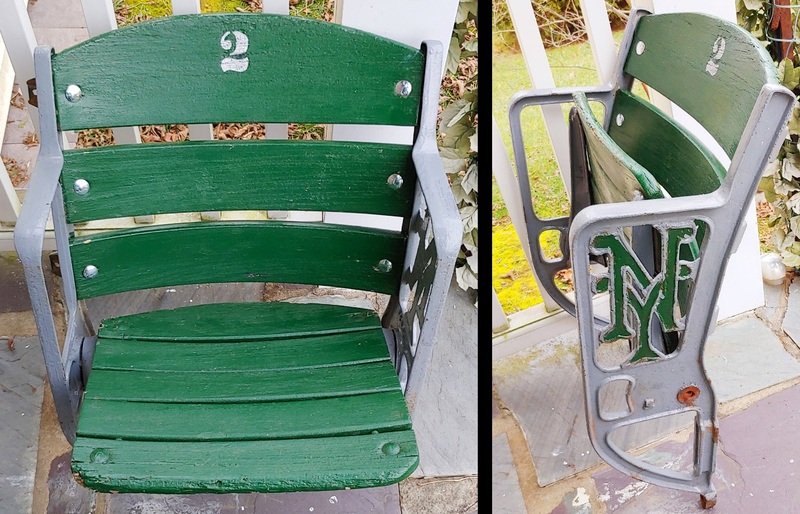 I Have Been In The Stadium Seat Collecting Hobby For Almost 30 Years. A Quarter Century .... & I Have Been In Retail For Well Over 30 Years, Too!! By Professional Photographers For Print Advertising As Well. & I Hope You Enjoy Your Visit Here! What You Are Looking To Get For It/Them. I Will Be Sure To Get Back To You A.S.A.P.! I Am ALWAYS Buying Quality Items. DO YOU WANT TO SEE MORE....? 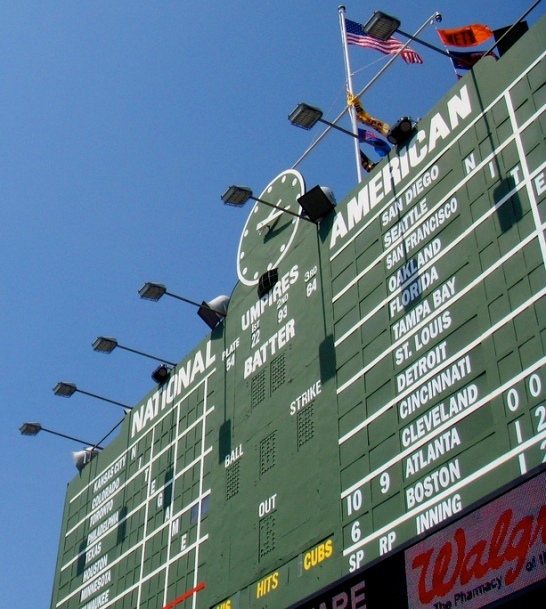 JUST CLICK ON THE BASEBALL PHOTO DIRECTLY ABOVE THIS TEXT!